Jennifer received choreographic awards and research funding from Liverpool Capital of Culture, National Health Service, Scottish Arts Council and Edinburgh City Council. Jennifer has taught on dance programs in UArts Philidelphia, P.A., Jacksonville University, Fl. USA, and Liverpool John Moores University, Hope University and Edinburgh’s Telford College, UK. 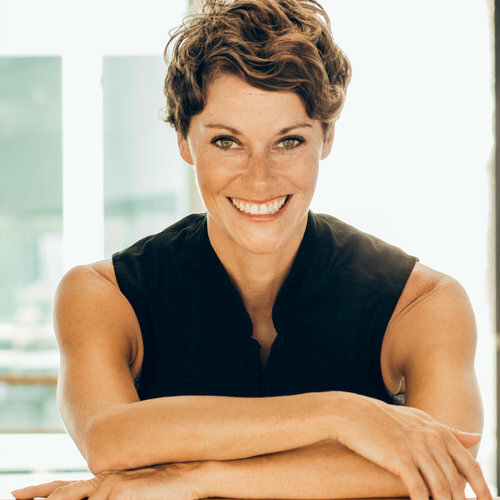 In Barcelona, Jennifer has led the development of dance for the IAB Diploma courses, taught for the Cirque De Soleil casting 2012 and choreographed for La Compania.